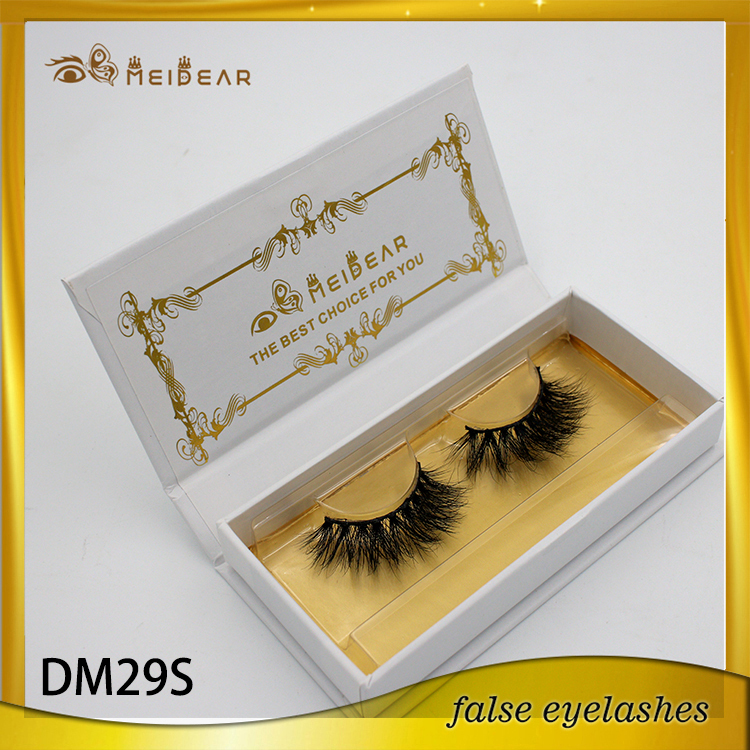 This medium volume mink lashes designed for dramatic addictors, especial for modle show, cocktial party, cosplay occasions. 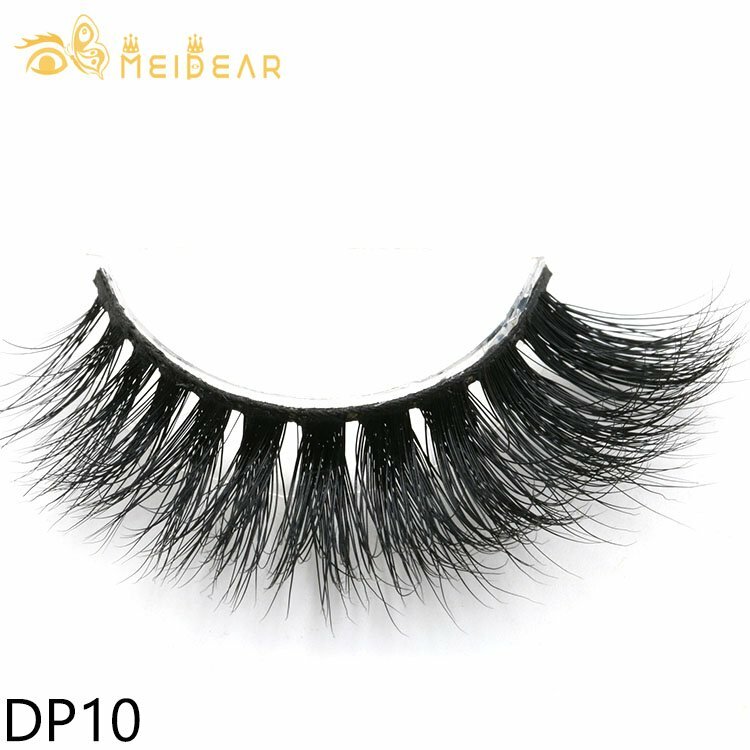 medium volume mink lash, criss corss mink lash, private label medium volume mink lashes. 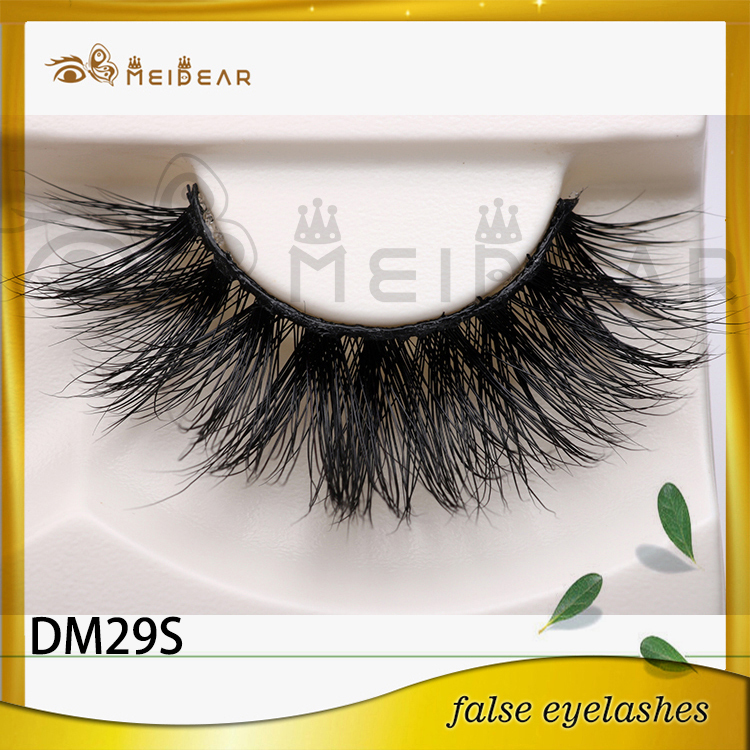 Meidear this medium volume mink lashes 3d designed with a criss-cross style,long and thick strip hair makes a dramatic appearance.This tyle lashes are turly dramatic adictors favourite choice. 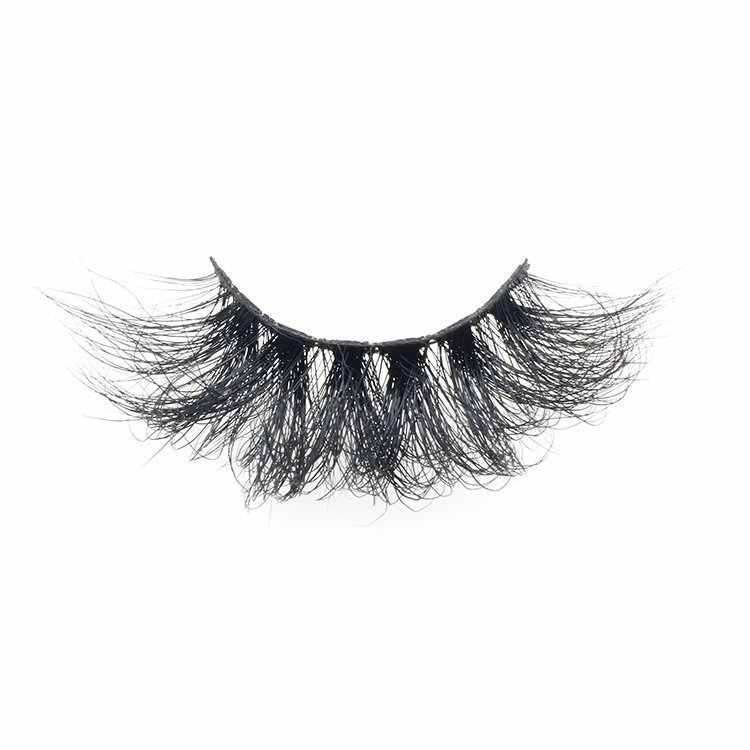 As all our mink lashes made by selected real mink fur hair, super lightweight material and ultra soft cotton band make sure our lashes be light and comfortable when you wearing them on your eyes. 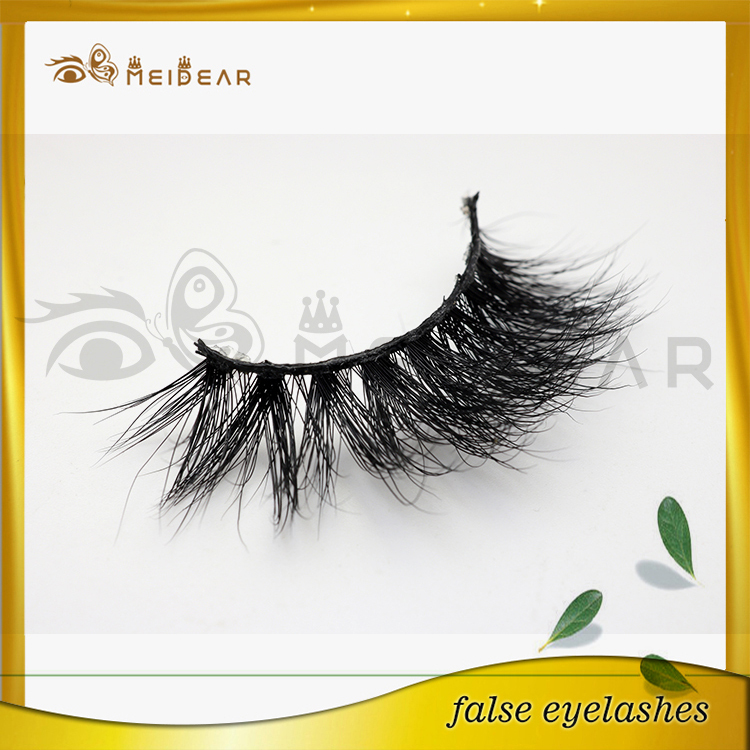 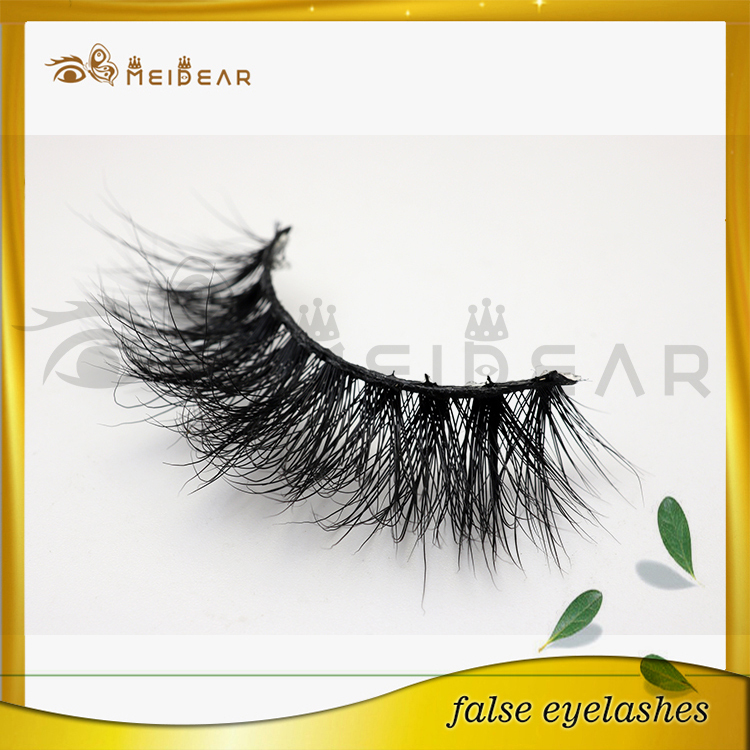 Besides, we could guarantee that all Meideary mink fur hair are truely cruelty-free ones, and the pure handmade crafts also give a your safe feelig for wearing these mink lashes. 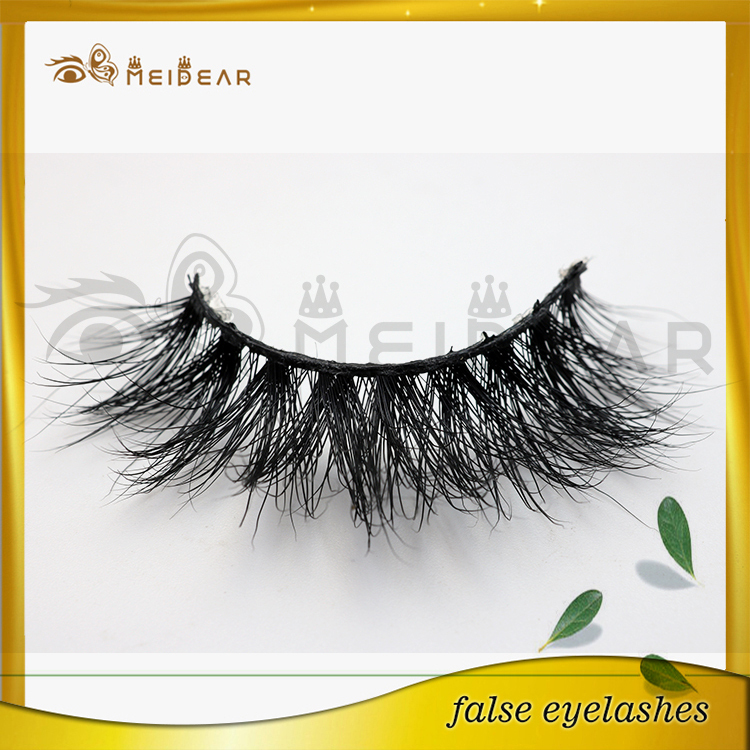 OEM/ODM is accepable. 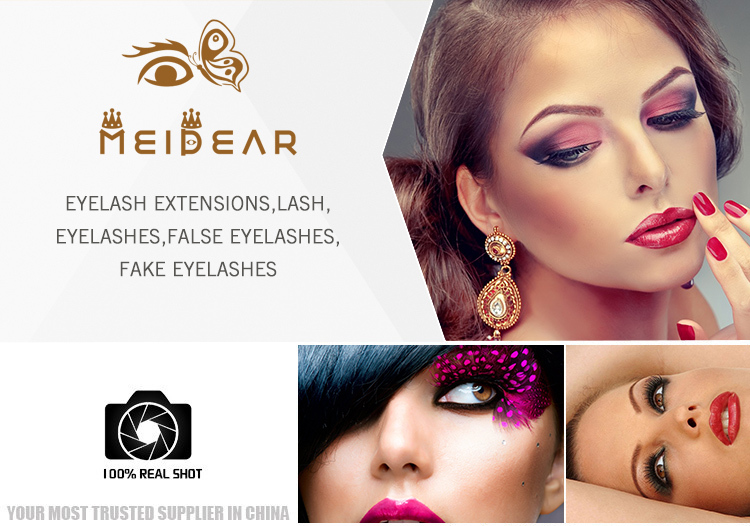 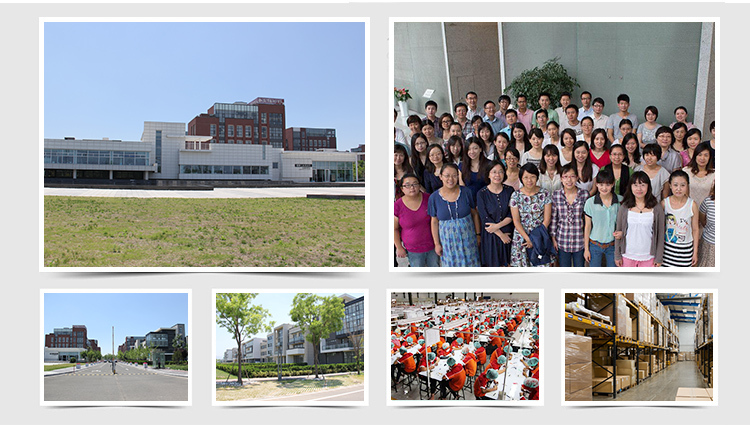 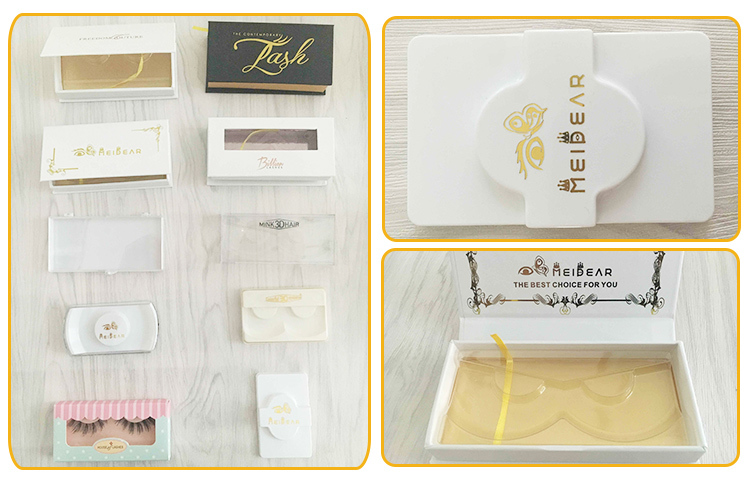 If you wanna build your own brand false lashes, Meidear eyelash would do a strong effort to support every clients.